Ready to kickstart your holiday season in proper good taste? You’re just one step away from getting your hands on our latest wintry baking ingredient obsession: Williams Sonoma’s Peppermint Bark. Two lucky winners will win a pound of the Peppermint Bark (adorable tin included) as well as our latest November/December Holiday Issue of Bake from Scratch. Go ahead and enter our giveaway; consider it Christmas come early! 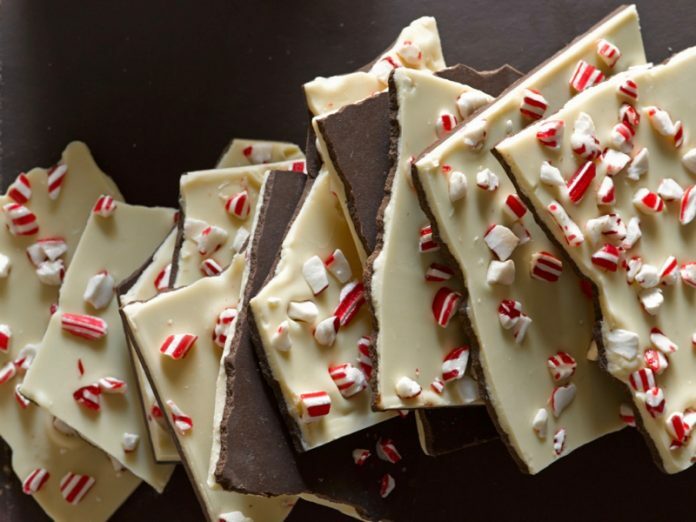 Looking for recipes to use your peppermint bark in? Try this Peppermint Bark and Milk Chocolate Tart, Cookies and “Milk” for Santa, or Peppermint Bark Puff Pastry Wreaths to jump start your holiday baking. Or find inspiration with Five More Ways with Peppermint Bark. 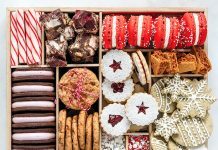 Enter Our Holiday Cookies Giveaway Contest!